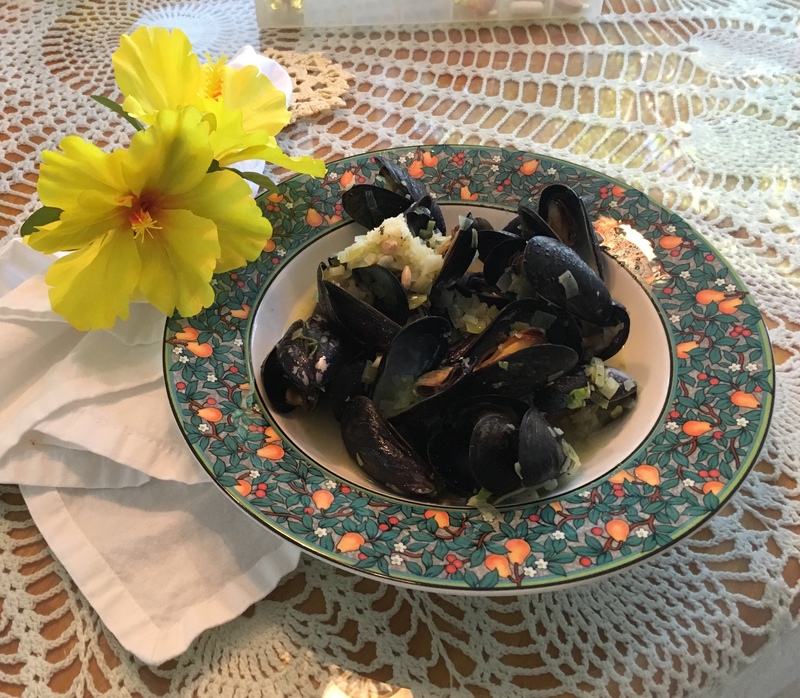 Tonights dinner at home – Mussles Marinera. Now we go out for fried ice cream. Previous PostPrevious Beemer Family Photos on our Living Room Wall.